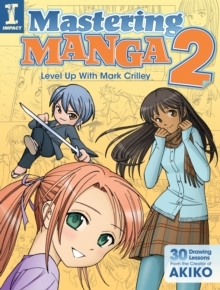 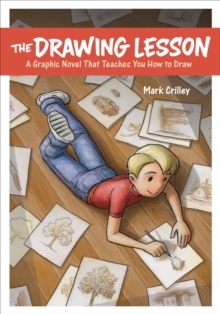 With over 10 million views and growing, Mark Crilley's "Realism Challenge" YouTube videos have an enormous worldwide legion of fans and have been featured on sites such as Yahoo News and Reddit. 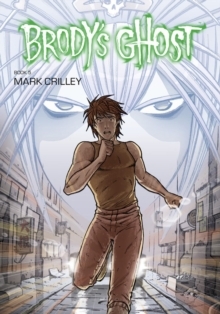 Now, for the first time, Crilley pulls back the curtain to reveal his artistic tricks and secret methods for creating these astonishing renderings. 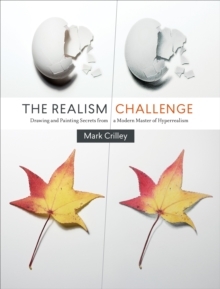 The Realism Challenge leads artists through Crilley's use of pencil, watercolour, pastel, and gouache to produce life-like, seemingly impossible drawings of common household objects like playing cards, crumpled paper, leaves, and seashells that look just like photographs. 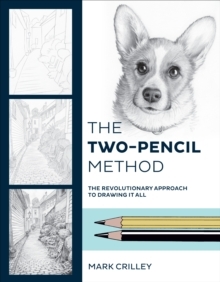 Each lesson builds off the previous, with sidebars covering specific techniques-such as rendering drop shadows, applying white highlights, and building from light to dark-that artists can master in order to conquer The Realism Challenge.